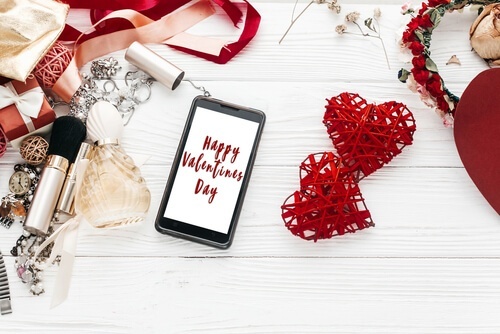 Valentine’s Day is the day for online shopping, with traffic for e-commerce peaking a few days before the lovers get together to drink wine with their candle-lit dinners. Online flower shops and e-cards are usually the ones that get the most traffic, surpassing the average number of visits by 100s and even 1000s of percents. 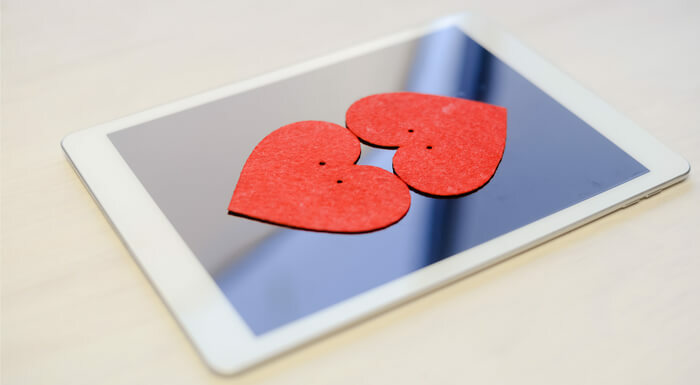 Read more about Valentine’s Day traffic and sales from this blog post: BEWARE: Lazy Lovers May Crash Your Site This Valentine’s Day. But people in love are not the only ones flooding the web. Rather, people who are looking for love are doing the same. 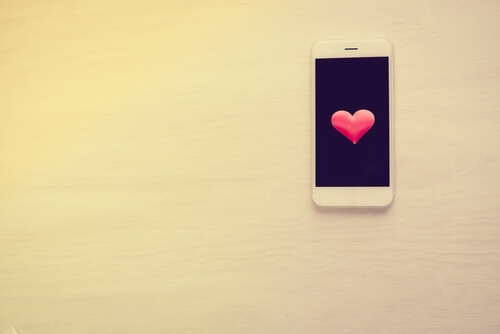 Online dating websites and apps are also seeing an increase in the number of their visitors, as well as in user interaction. The traffic to these websites and apps increases a few days before Valentine’s Day as well as a few days after. Seems like Cupid’s arrow is pointing people to their PCs and smartphones. On JDate, for example, pageviews increase by 50%, unique visitors by 100% and user interaction by 150%, in average. On Match, the period from New Year’s to Valentine’s Day sees a 38% spike in new members. Grindr and Tinder also claim the days before Valentine’s Day bring more new users. What should developers do before Valentine’s Day? Performance testing year-round ensures you identify bottlenecks and errors in advance, giving you time to prepare for expected traffic spikes. Take a look at Grindr, for example. Grindr, the largest gay social network for men, conducts load testing as part of their complete development process, instead of only as a last step verification. By doing so, they increased their public releases by 500%, reduced their downtime to zero and their system no longer collapses during outages. Continuous Delivery makes confirms Grindr will not be caught with their pants down on Valentine’s Day. To learn more about how Grindr conducts load tests, see here. 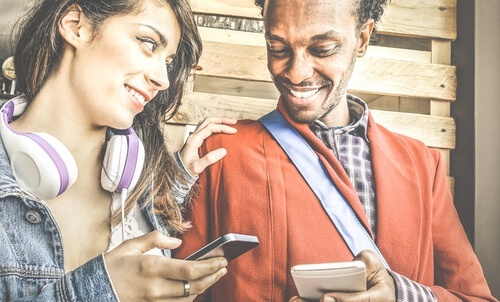 Do your users swipe right and left? Do they chat a lot? Do they need to purchase in-app features? How often do they update their profile? Talk to product, customer success and marketing to get the best idea of what your users do on your site, and then build your testing scenarios accordingly. This way you make sure your preparations are relevant to what will actually happen on your website when traffic surges. Stress testing is testing that examines the upper limits of your website by taking it to intense loads. It also analyzes how your system recovers, through KPIs like throughput and response time, as well as memory leaks, slowness and security issues. Stress testing is important before large expected events to learn your expected capabilities, to see how your system reacts and for creating a business and development plan for such a case. This way, if you see on Valentine’s Day that user number is surging higher than expected and you’re reaching your limit, you can react and prevent a crash or fail. There is wide range of open-source load testing tools you can use, such as JMeter, Gatling, Locust, The Grinder and Selenium (for low-scale browser loads). All of them can be easily used through Taurus, an open-source test-automation tool. For a quick guide on the similarities and differences between the different tools to help you choose, see here. In addition, if you need to enhance their abilities with sophisticated reports, larger scalability from many geo-locations and integration and collaboration options, you can always use CA BlazeMeter. Any changes you make might affect 3rd party scripts, devices and servers. For example, different CDNs require different approaches, and the AWS load balancer (ELB) requires a warm-up before load balancing. Make sure you plan the tests with your partners. Otherwise, your app might crash due to their infrastructure and software not handling the loads. Working together ensures you are all prepared for Valentine’s Day traffic, and it saves you time and effort since you won’t run tests that will fail due to 3rd party issues that can easily be fixed. Whatever you are planning for Valentine’s Day, we wish you lots of love, from your partner, your family, your friends or your community. Get more load testing tips and best practices from this free White Paper and learn about testing mobile sites and apps, here. If you want to learn more about CA BlazeMeter and load testing, see here.